Last Sunday was a pretty exhausting yet fun-filled day for me. 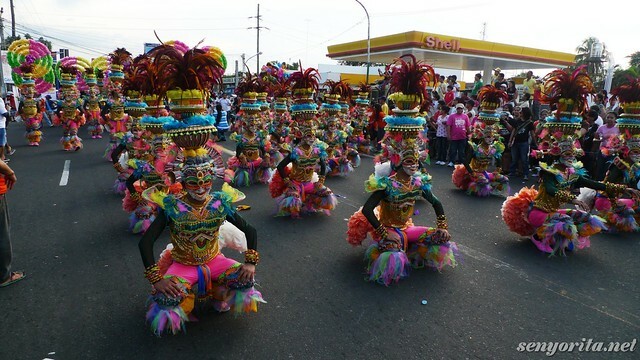 I went to Bacolod for the first time to cover the MassKara Festival 2011 Baranggay Streetdance Competition. 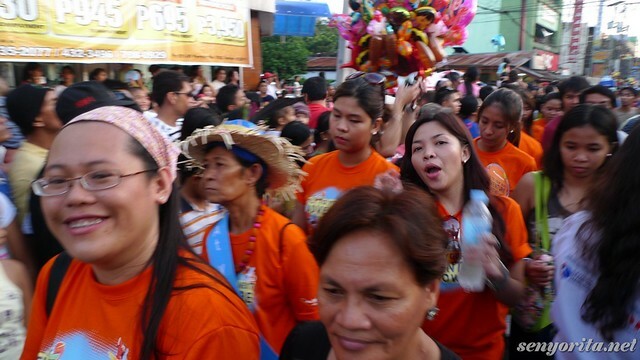 Together with Hannah, we flew all the way from Manila to Bacolod to witness this colorful event and at the same time support BARANGAY 17, the team spearheaded by Enrico Dee of Byahilo.com. Thanks to AirPhil Express for choosing us to cover this special event! It is a dream come true, actually. It is a rare moment to spend some time with both Eric and Hannah in their hometown! 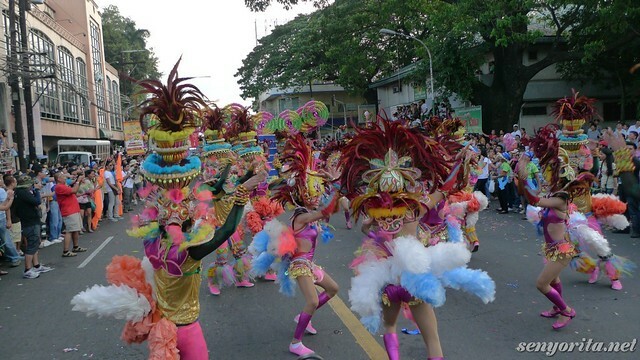 Bacolod City is dubbed as ‘the City of Smiles’ thus the creation of the MassKara Festival. 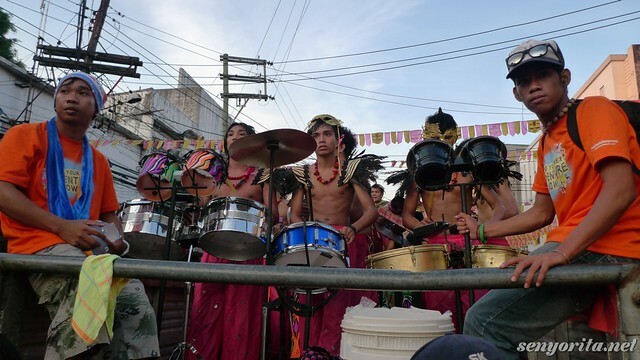 Last month, Eric was convincing me to go to Bacolod in time for the festival and he even mentioned some of the preparation secrets of the group. 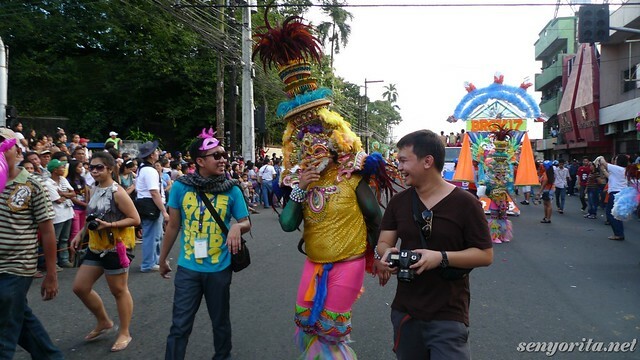 I am excited for him because he is really passionate with this yearly festivity. 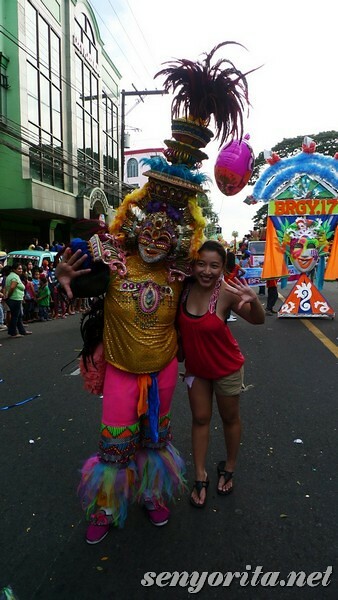 It is fun to witness him mobbed by kids and adults while he was dancing on the street with his bonggang mask and costume on. You already! Just in case you’re curious, I call him ‘yaya’ as a term of endearment LOL. It all started with our sponsored trip to one of the most luxurious resorts in Mactan. It’s just fun to think that he’s my yaya and i’m his Senyorita LOL. More of our story here. 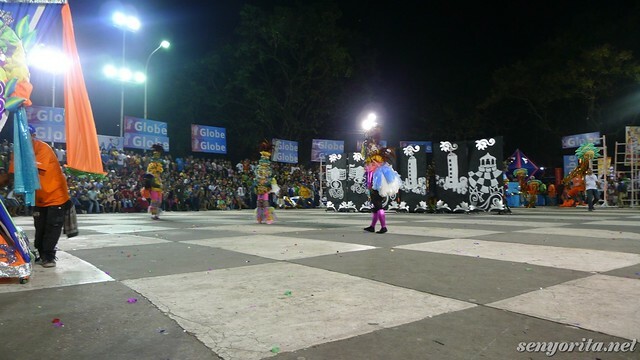 Meanwhile, here are some of the pictures I took from the street dance competition. 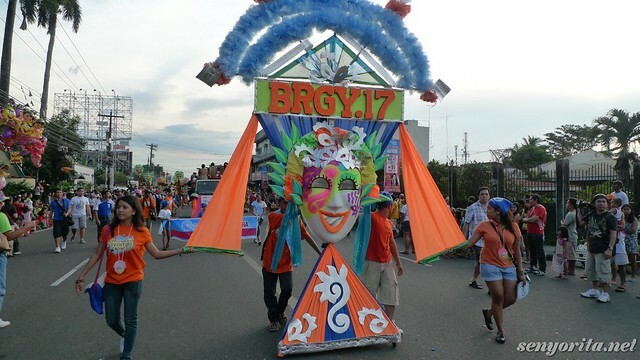 BARANGAY 17 bagged the 1st Runner-Up Award (Just like last year) and the BEST IN CHOREOGRAPHY. 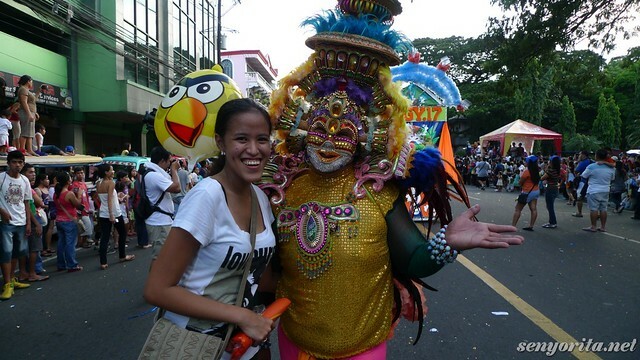 I am not really a fan of festivals, but the MassKara Festival changed my perception towards it. Byahilo and Flaircandy proving they're from the City of Smiles! For the complete list of winners, you can check it out here. Just like the rest of the competing dance groups, Hannah and I also lined up with the dancers before the Plaza Dance Performance. 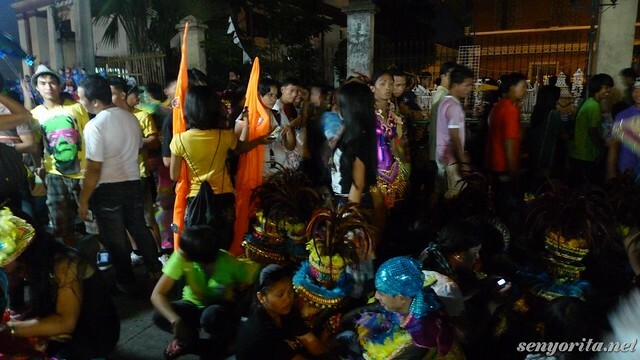 Barangay 17 is the last group to perform that’s why we had to patiently wait and endure the heat. I admire the determination of the dancers. 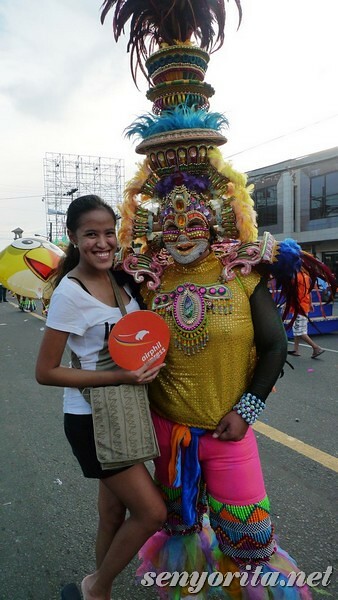 Dancing with that giant mask on and hot costume is no joke! thanks teh! kmusta naman ang manukan natin mag kaiba tyo kinainan. cyclone wire lng ang nag hahati sa atin lol. ang saya naman! babae ba talaga yung mga sumasayaw? 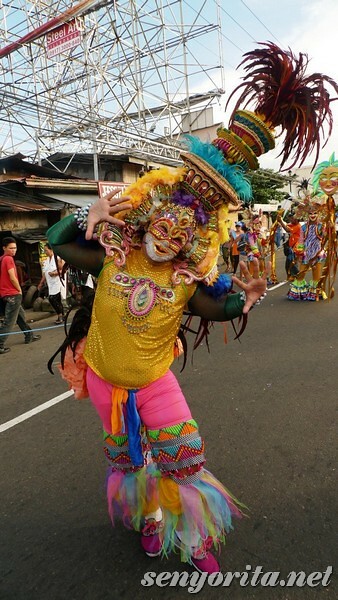 ang kulay ng maskara festival!! 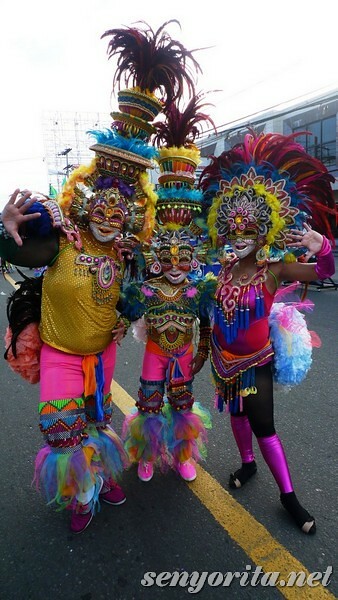 nakakatuwa yung mga costumes nila at mga steps talagang pinaghandaan ng bonggang bongga!! sana makapunta ako dyan next year!! BONGGA! YOU ALREADY TALAGA BYAHILO! WIN! i really waited to see byahilo’s dance. bongga lang kasi front liners silang tatlo! i knew it was him right away. hehe ansaya! sana makasayaw din ako sa ganyan! Wow, beautiful photos!! 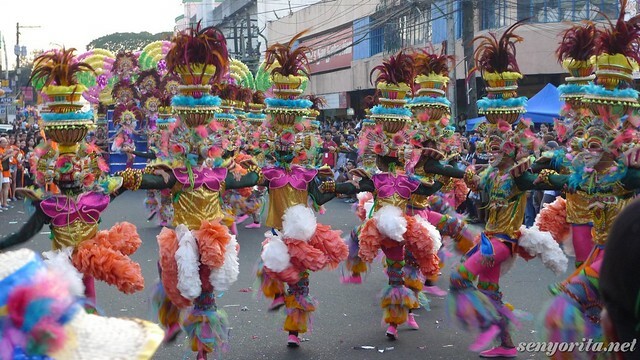 Move over Carnival….this festival looks amazing! Bongalicious ang dance moves ni Byahilo, love it! What a fun and colorful festival! Love it!! Napaka colorful and cheerful. I like it! Hahha! Kasama talaga ang panaka-nakang tili mo sa background e no? hahah! nakaka-aliw. OMG mica! hindi ko alam pero goosebumps ang inabot ko sa mga videos mo. Ang galing! Dahil siguro sa live at festive na music. 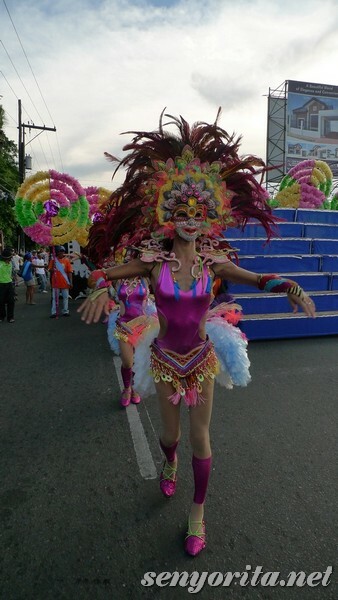 Nanghinayang ako bigla kasi 4 days after Maskarra chaka ako nakatungtong ng Bacolod. hay! Wow, this looks awesome! 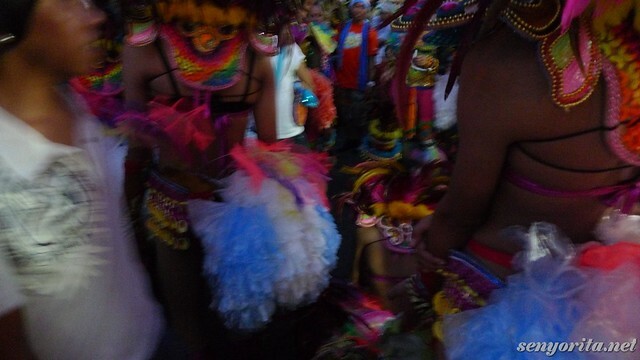 The costumes are so colorful and it looks like a lot of fun! I would love to go there! It’s a yearly festival, right? @ria puta ka nxt year! kaw din mica balik!!!! !